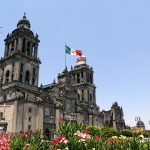 The iShares MSCI Mexico Capped ETF (NYSEArca: EWW), the largest exchange traded fund dedicated to Mexican equities, is slightly lower over the past month, but the fund’s performance can be considered decent in the face of tariff talk from the White House. EWW allocates almost a quarter of its weight to consumer staples with telecom and financial services names combining for nearly a third of the ETF’s weight. Last week, options activity increased in EWW as tariff talked swirled. On March 8th, options activity in EWW reached “four times what’s typically seen at this point in the day, and volume pacing in the 97th annual percentile. As a point of comparison, fewer than 1,100 puts have traded, about one-fifth of the expected intraday amount,” according to Schaeffer’s Investment Research. 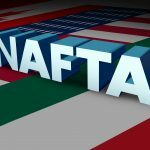 Speculation is swirling about the U.S. and its place in NAFTA with some market observers assessing the possibility of the U.S. withdrawing from the free trade accord. 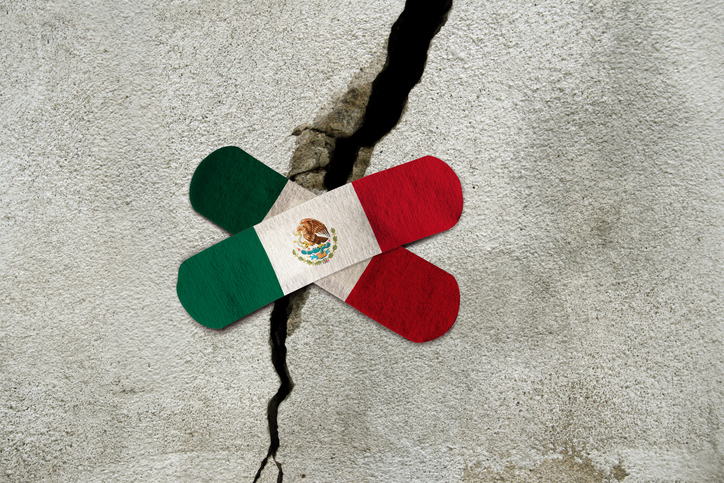 That move is potentially devastating for Mexico’s economy.